As we grow older, life starts to throw various challenges our way that can sometimes be frustrating. Perhaps we start to encounter various types of health issues, or perhaps we’re finding that we’re not quite as energetic as we used to be. Sometimes, it is as simple as us not being able to perform simple tasks that we once were able to. These sorts of things are inevitable, but thankfully, we don’t need to succumb to these struggles. Life is about being happy and being able to do the things that we enjoy. These struggles don’t need to get in the way of our happiness, and we don’t need to reject the assistance of others in the name of pride or stubbornness. Citizens of the greater Muncie area can have peace of mind knowing that they no longer have to struggle, and Your Healing Touch is here to help them return of a life of productivity and independence. At Your Healing Touch, we provide high-quality personal home care services. We are a non-medical agency, so we do not provide Muncie citizens with medical care of any kind. What we do provide them with, however, are a wide variety of in-home personal care services that can help make their day-to-day life far easier and more convenient. Are you having trouble with getting dressed in the morning? Perhaps you need help performing daily tasks like washing and folding clothes, or maybe you just need something as simple as someone to sit and talk with. Whatever the case may be, we are committed to providing Muncie seniors with the best quality service, whether it is something as simple as bathing assistance or something slightly more involved like errand transportation. At Your Healing Touch, providing our clients with top quality care is of the utmost importance to us. We understand how frustrating these sorts of struggles can be, so we work hard to ensure that Muncie residents are able to continue living their lives happily and independently. Whether you are in need of something as simple as cooking a meal in the kitchen, or something a bit more involved like assistance with incontinence, the professionals at Your Healing Touch are here to help. 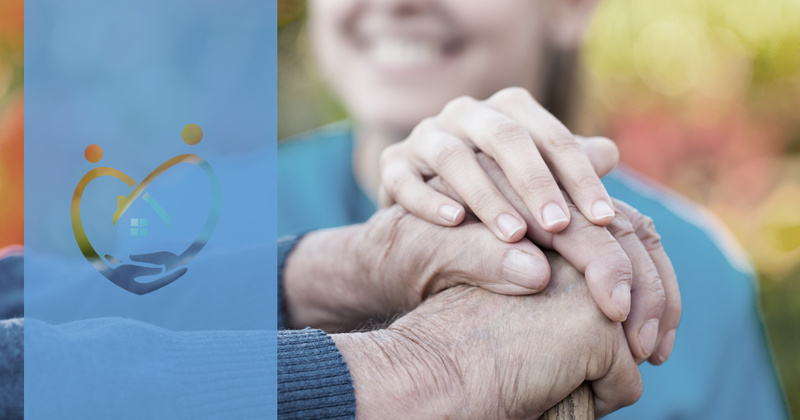 With our assistance, your loved ones, friends or family members will be able to receive the help they need so they can continue to live their lives happily and independently. To find out more information about our Muncie home personal care services, contact us today.